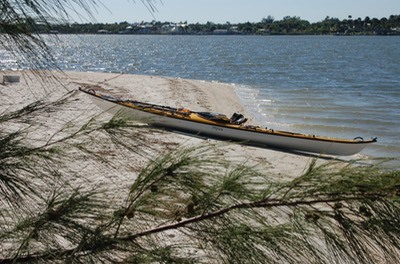 Planning for a big paddling trip is part of the fun. I went over my boat to be sure all was in good repair, then decided to up date some of my technology for the trip. These updates included a new holder for my GPS, plus the Blue Water map chip containing the Saguenay Fjord. I also replaced my Oregon Scientific deck cam with a waterproof HD Contour ROAM. The video below shows these improvements. One last new toy to report on; the Platypus Gravityworks Filter. The Saguenay is blessed with an abundance of clear, clean freshwater streams. Every camp we stayed at had such a stream nearby. Water filtered from these streams was clear, cold and delicious. 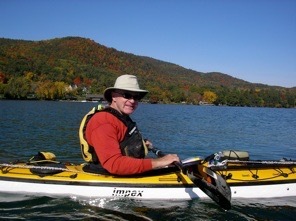 On our last trip I filtered using an MSR Miniworks filter. It's a great filter, but it seemed like I had to work too hard to filter a liter of clean water. So when I saw this Platypus gravity filter I decided to order one. The Gravityworks filter works jus as advertised. 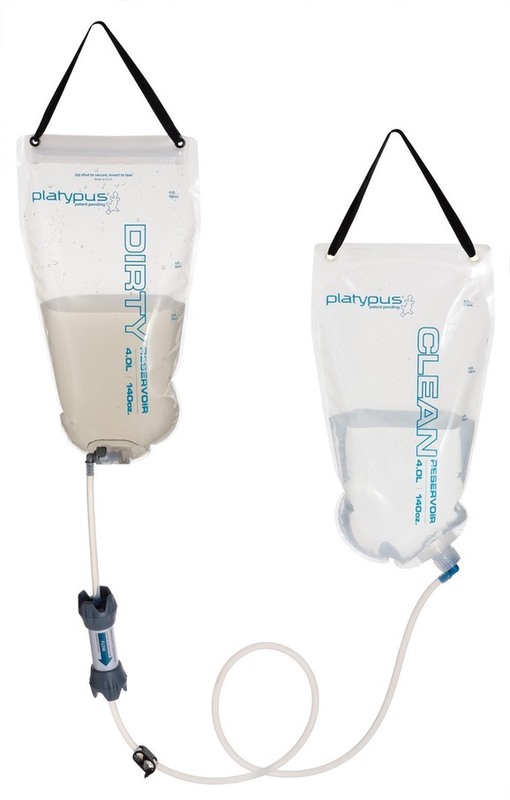 Fill the top "dirty" water bag from the stream, hang it above the filter and "clean" water bag, open the hose clip and relax for the two or three minutes it takes to filter four liters of water; simple, easy and effective.